DiN was initially set up in 1999 by well known UK synthesist Ian Boddy to bridge the gap between the analogue music of his heritage and the emerging digital possibilities of the future. This label has always forged its own independent path and to date has released 56 physical CD albums as well as 21 download only releases. 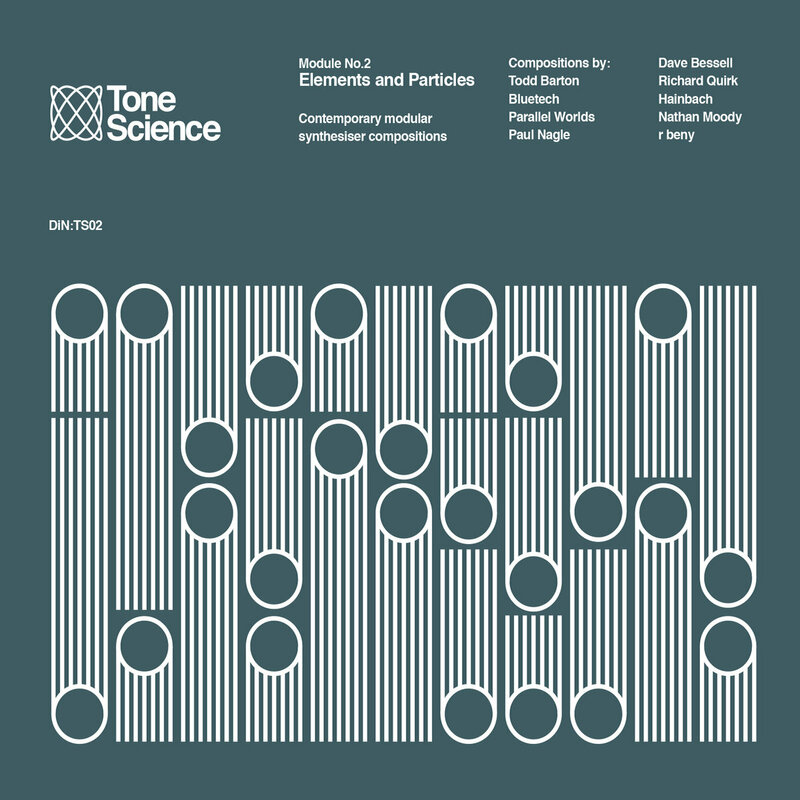 Thus, inspired by his “Tone Science” release, Boddy has set up this sub-label to feature artists and performers working in the field of modular synthesis. The first release “Module No.1 Structure and Forces” was released in March 2018 and has garnered a lot of critical acclaim. 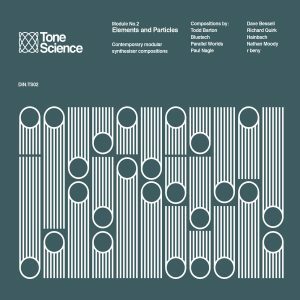 This second compilation “Module No.2 Elements and Particles”, like its predecessor, features nine artists from different musical backgrounds with the common thread being that all the tracks were composed entirely with a modular synth system.